These rolls are ideal for removals by furniture manufacturers, wholesalers, and retailers. 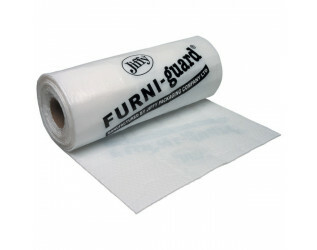 Provided on a roll, Furni-Guard can be easily cut by hand and applied for a high quality professional finish. Other sizes are available so please contact our sales team should you have any bespoke requirements on 0845 8800 355.